Receiving the ten commandments (or ‘utterances’) was one of the most theatrical and awesome moments in Jewish history: the Jewish people experienced thunder and lightning, next to a smoking Mount Sinai enveloped in a thick cloud, with the sound of the shofar ringing in their ears. The ultimate 4d experience! 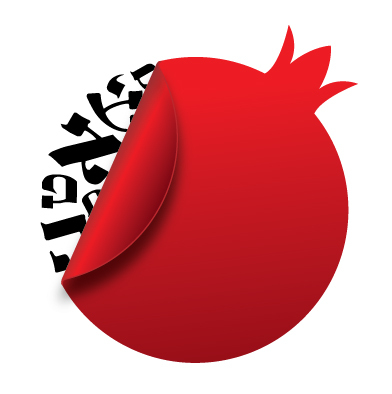 This week’s parsha Yitro is filled with much more for the whole family to enjoy. 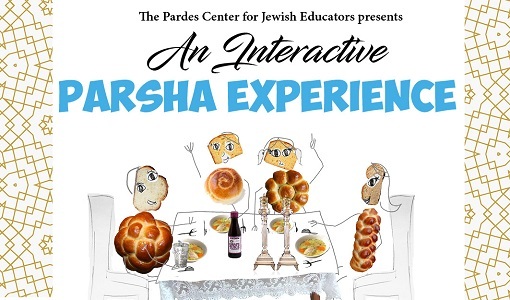 Learn with Reuven Margrett and The Sound of Silence Interactive Parsha Experience. 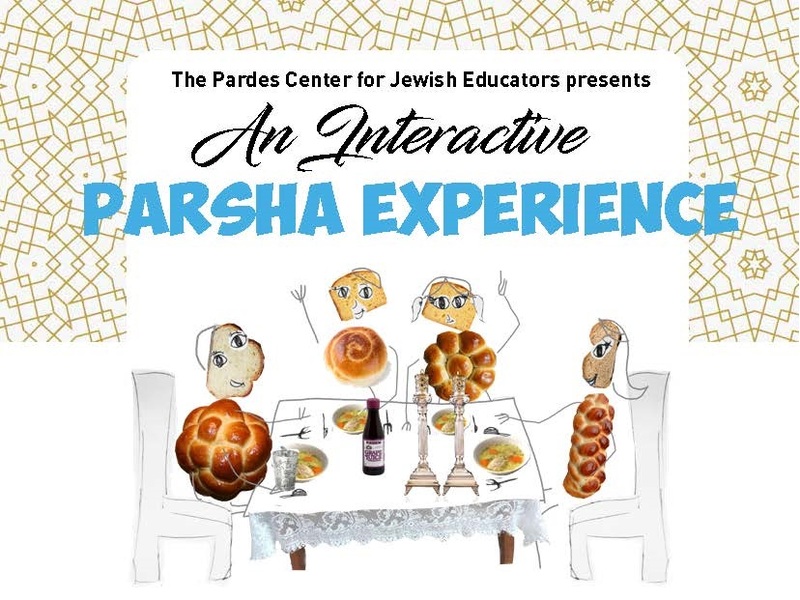 And if you have older kids or teens, be sure to check out our Parsha Discussion for a more mature conversation.